Bean bag chairs are a great addition to just about any room. 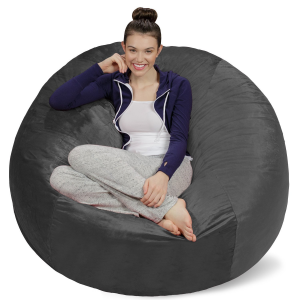 You can add a bean bag chair to your teen’s bedroom or dorm room.You can add one to your den for the perfect place to curl up and watch movies endlessly. You can add one to your game room too. Bean bag chairs offer a cozy place to sit and relax for reading too. Are you thinking about getting a bean bag chair? Don’t think about it any longer! 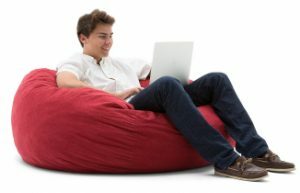 Here are the top 10 best bean bag chairs for adults. Get one of them today! This giant chair is fantastic for everyone in the family. At 60 x 60 x 34 inches, you can collapse it to fit your body or even snuggle up with someone close, or you can really spread it out. It’s filled with shredded memory foam so it provides a durable yet soft fit, giving you the perfect chill. The cover is made from microsuede, making it super-soft, yet machine washable so if you spill while you chill, it’s easy to clean up. It’s water resistant and stain resistant too, making it a snack and drink-friendly place to sit. It’s also made proudly in America so you can feel good about buying it. The zippers are all high quality as are the double-stitched fabrics, keeping the inside safe and secure, and ensuring this bean bag chair lasts a lifetime. 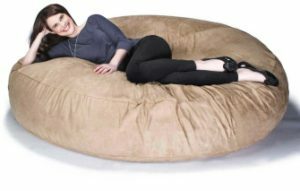 Relax in this memory foam blend-filled bean bag chair. 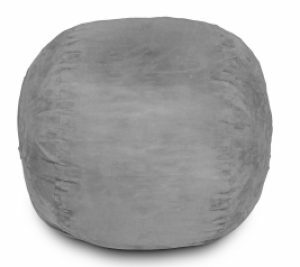 Designed to stay fluffy and soft for your incredible comfort, you’ll never want to get up from this bean bag chair. The fabric is premium and completely soft to the touch, an ideal combination with the inside for a chair you’ll always fight to sit in. Panda Sleep uses double-stitched covers that employ the use of military-strength yarn to ensure your chair lasts and lasts. Additionally, a triple-layer fabric exclusive to Panda Sleep called Hypercomfy™ can stand up to regular use from kids, pets, and you too. The foam inside is certified to not emit harmful fumes. It’s pure and never before used in any other product. You can sit on this for your whole life and never be caused harm by any of the items used to construct it. It’s 28” H x 48” W x 48” D and can fit one adult or two kids. You should plan on having about 60” x 60” floor space to accommodate it. Plus, Panda Sleep guarantees quality and comfort, as well as price too. If you find a bean bag chair that is the same size and quality for less, they will give you one for free. The power of upcycling has been harnessed in Big Joe’s bean bag chair for adults. The Fuf foam is spongy and lasts a long time. Plus, since it’s upcycled, it’s an earth-friendly product. It’s proudly made and designed in America, and is roughly 4 feet in length. This cozy item will arrive in a box that’s much smaller, but don’t be alarmed. Thanks to the Fuf foam, it expands out and will be in its full size in no time. 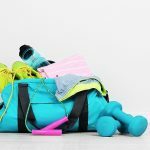 Sofa Sack’s soft and incredibly durable fabric is gentle to the touch. But inside, the soft foam is what gives you that incredible comfort, designed to last for a lifetime. You can enjoy unwinding in this chair that comes in a variety of colors. This particular selection is 34″ h x 60″ w x 60″ d, however you can also find them in various sizes. Then you can get other for other rooms in your home or even order several of them for one big room, ideal for family movie night! This oversized chair for adults features a lovely cotton-twill upholstered exterior. That makes it easy to clean since you can spot clean it with a damp cloth. But for big spills that can and do happen when you’re lounging in this cozy chair with movie snacks, you can remove the slip cover and wash it in cold water in your washing machine. Just don’t use bleach! The safety metal zipper prevents the bead filling from escaping and spilling out into your space. 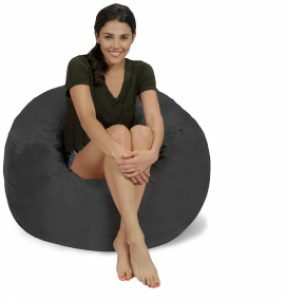 This bean bag chair will give you a nice comfortable place to sit wherever you put it! 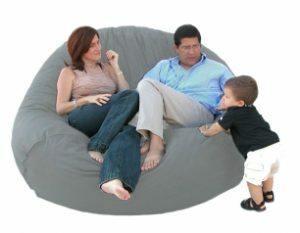 For Cozy Sack’s big bean bag chair, you can fit 2 adults! That’s great for movie night snuggles, or anything else you can think of. The liner protects the foam filled bean bag chair, and even includes a child safety zipper, because we all know what curious children can do when you turn your back for 5 seconds. The cover is made from microfiber which makes it soft and cuddly but also practical. You can easily remove it and wash it in your washing machine to keep it fresh and like new. It conforms to your shape thanks to the foam filling, proudly made in the USA. 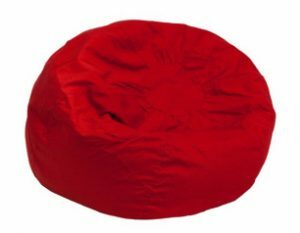 This bean bag chair for adults is 36″ H x 36″ W x 24″ D. The cover is made of incredibly buttery soft micro suede which is easy to remove and machine wash. The inner liner is durable and features a child safety zipper design to keep kids from destroying your bean bag chair. Inside, it’s filled with a memory foam blend that conforms and cushions as you sit for the ideal place to read, watch movies, relax or even nap! This one is a smaller size so if you have less space, it’s a great one for you! 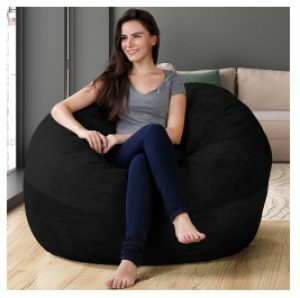 This adult big bean bag chair is 6 feet! That’s plenty of space for Netflix and chill, or anything else you wish to do. Inside, it contains polyurethane foam that is finely shredded, giving you the ideal support and comfort you want. The cover is microsuede and easy to remove for machine washing when you want to freshen it up or should you spill all over it. Inside, the inner liner prevents kids from destroying it with a childproof zipper. 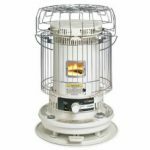 It comes with a one-year manufacturer’s warranty and stellar customer service that assures you 100% perfection or they will do what it takes to make things right. This 4-foot sized chair for adults has a super soft microsuede cover that you can wash in your washing machine. Because spills happen. And so do smells. You know your dog is sitting in it while you’re at work. Lumaland has a variety of color choices to choose from. You can also find this brand in different sizes to suit your needs. Inside, the foam is high quality, assuring long lasting comfort for years and years. It’s a comfortable and durable choice that looks good in any room. 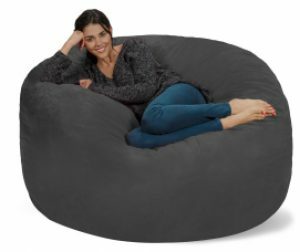 Get a big bean bag for adults and enjoy snuggling with someone special, or hoard the space all to yourself. It’s 8′ x 6′ and features a faux suede cover that is soft and smooth. The double zipper protects the innards from spilling outward so that your chair will always stay comfortable and last a long time. Inside, the recycled foam is an environmentally-friendly as well as safe choice for you. If your sofa, recliner and loveseat just aren’t cutting it and you need more comfortable space in your living room or den, adding a bean bag chair is a great solution. They make great gifts for teenagers too, or for the college dorm room. Really, there are an abundance of ways you can use one of these sublimely comfortable chairs so our advice is to buy one right away. Be mindful of the measurements though. You don’t want to order a giant one if your space is limited. Always check the dimensions first. Also, each brand offers a range of sizes so check them out and see if they have the size that’s right for you.